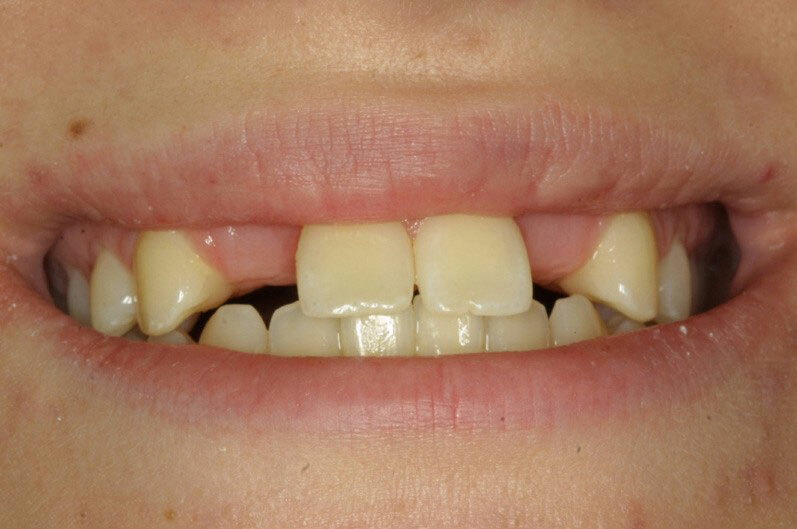 One of the most challenging situations for tooth replacement is the loss of a front tooth. 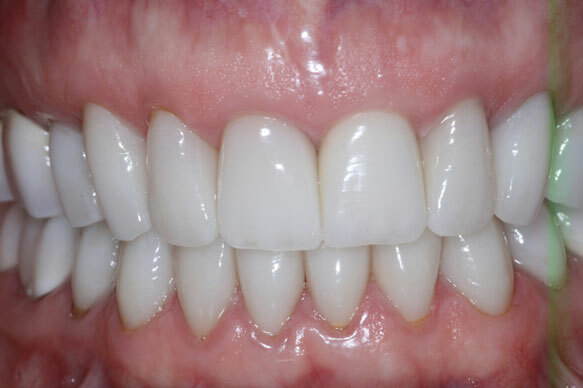 Most people have a smile that shows not only all of the front teeth, but also the gum tissue surrounding the teeth, which means that any aesthetic defect will be visible. 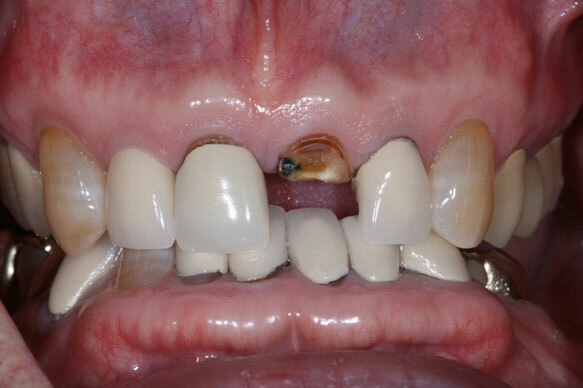 This is one of the main reasons dentists and specialists recommend dental implant treatment, rather than tooth-supported bridges for anterior tooth replacement. With a dental implant, the bone deterioration that results in a visible defect in the gum and bone above a tooth-supported bridge can be prevented. 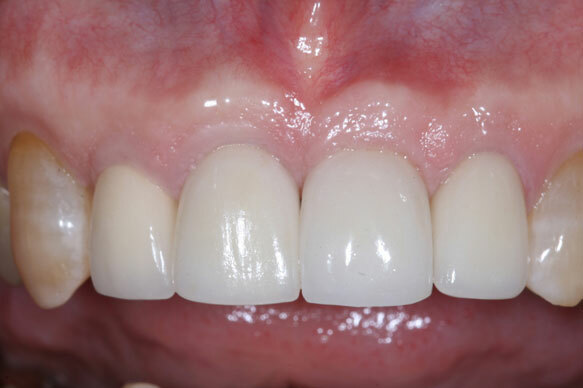 Additionally, most dentists will refer patients to surgical specialists with extensive experience with anterior dental implants due to the exacting precision required to achieve ideal aesthetic results. 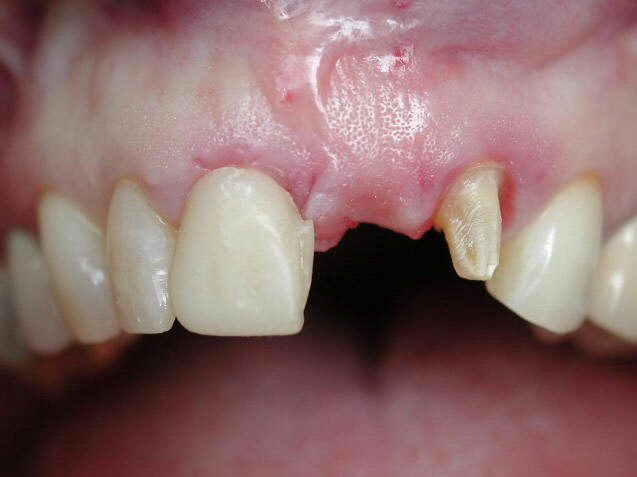 This includes a special surgical technique for removing the tooth while retaining the surrounding bone, as well as the grafting and soft tissue procedures to preserve the natural contours of the bone and gums. Over the years, Dr. Davis has refined precise surgical techniques that allow him to provide consistently superior functional and aesthetic results for his patients. 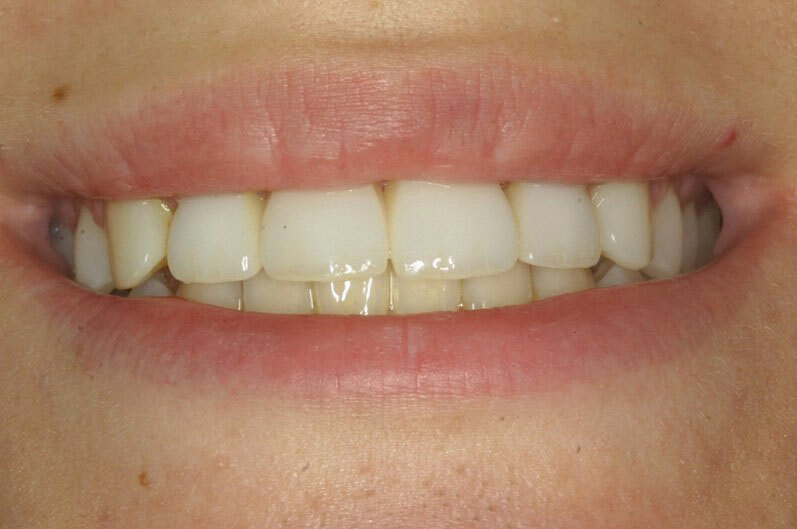 He has extensive experience with replacement of anterior teeth and has developed a reputation among dental colleagues for his expertise in aesthetic dental implants.